Dr. Maltais is a naturopathic physician who specializes in homeopathy, nutritional counselling, Bowen Technique and medical skin revision. 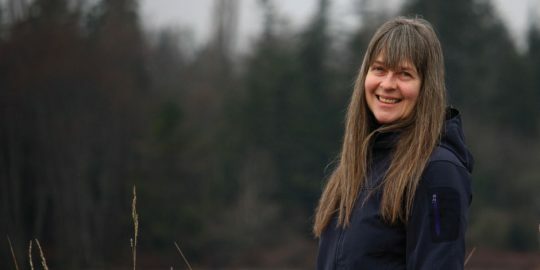 She has been a pioneer in Canada and the United States as both a practitioner and instructor of the Bowen Technique. 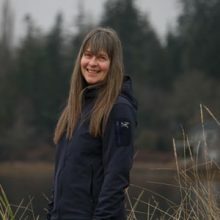 She trained the first Bowen therapists in Quebec and Alberta, conducted the first class in Alaska, and taught Bowen in Illinois, Colorado and Washington states.